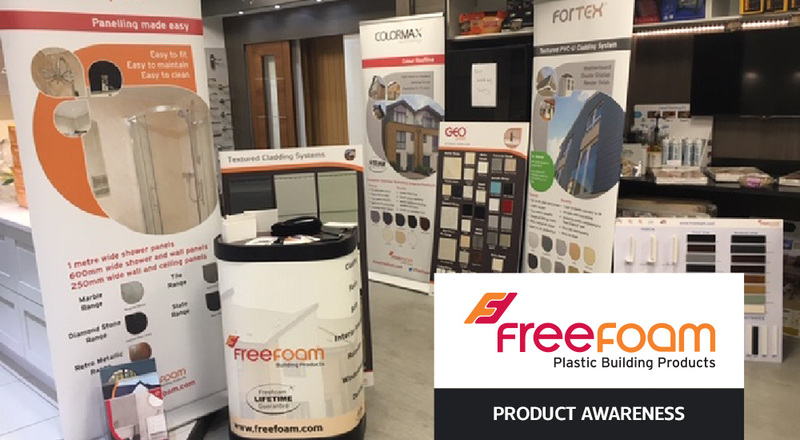 Roofbase has partnered with our friends at Freefoam to offer customers the chance to come in store and meet Steve Shaw – area sales manager at Freefoam. 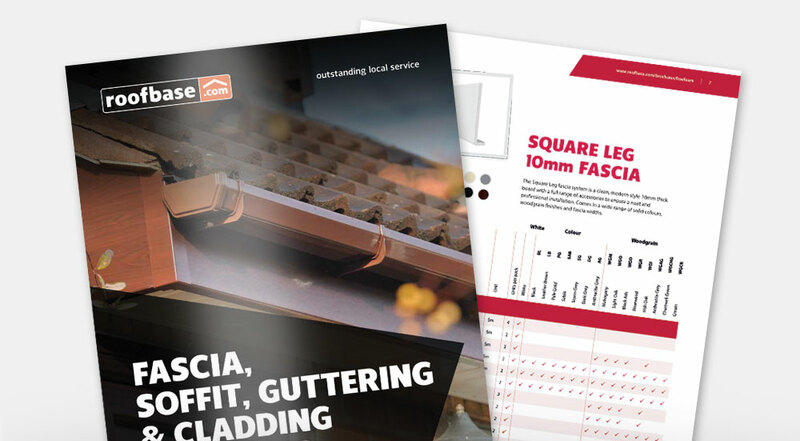 He’ll be here to talk you through their full uPVC fascia, soffit, guttering & cladding product ranges available in-store, plus he’ll happily answer any technical questions you may have. Steve will also have sample boards for all the Freefoam product ranges, including their latest X-Wood cladding available in-store with a wide variety of profiles and colours adding style and definition to any sized domestic, commercial or industrial building project. Enjoy free bacon rolls & hot drinks on us! Whatever your roofing needs, we’ve got it covered. Our mission is simple: we are building the UK’s go-to roofing merchants, powered by industry experts offering first-rate roofing guidance, and an extensive quality product offering, whatever the project. Our growing network of local merchant outlets has a solid reputation for offering an outstanding service that is entirely customer focused. We stock roofing materials for any project and aim to help with any problem no matter how big, or small – from garden shed roofs to commercial flat roofs, a small DIY project to a vast new build development. With over 35 years of experience in roofing distribution, we know the ins and outs of the trade, from grassroots to large scale commercial contracting. We help our customers boost their knowledge so that they can provide a better service to their customers and, in turn, grow their business and improve the industry as a whole. Our friendly sales team know their stuff – they can help with large scale orders, price comparisons, immediate stock delivery, project guidance and up-skilling. We’re already looking forward to meeting you – come say hello.